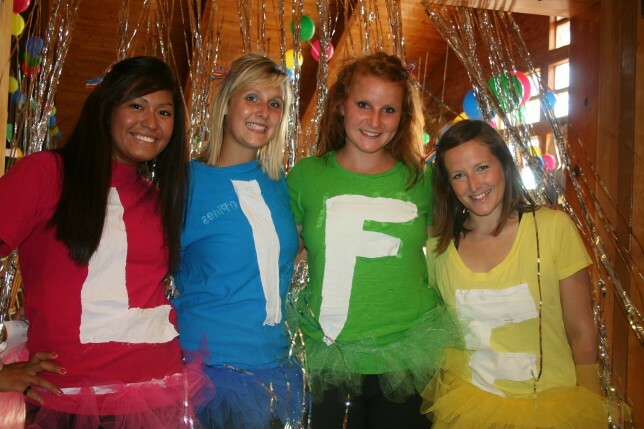 Do You Want to Be a Summer Camp Counselor? 1. Where is Point O’Pines Camp located? Point O’Pines is located on beautiful Brant Lake in the southern Adirondack Mountains of upstate New York. The camp is on a large peninsula reaching out into Brant Lake providing breath-taking views from all areas of camp. We are situated 240 miles north of New York City, 75 miles north of Albany, NY, 120 miles south of Montreal, Canada and very close to Vermont, Lake George and Saratoga Springs. 2. 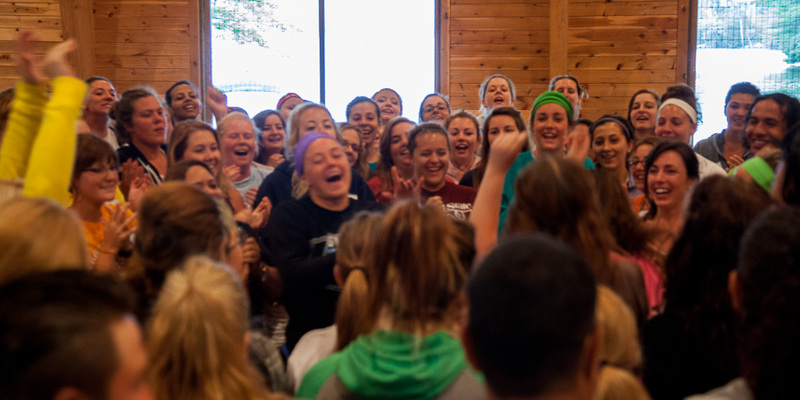 What is a Typical Day at Point O’Pines? A typical day begins at 7:45 a.m. with the wakeup bell followed by breakfast and time for bunk clean up. There are three activity periods in the morning before lunch and rest period. There are two regular activity periods in the afternoon followed by two special activity periods called Coaches Corner. Coaches Corner is an activity period when campers can make an instant choice and attend an activity for individual instruction, special interests or team practice. Dinner begins at 6:00 p.m. and is followed by mail call. Evening activities at Point O’Pines are always a surprise for our campers. From special theme nights to traditional campfires, every night at Point O’Pines is a lot of fun. Our day draws to a close around 9:00 p.m. with the playing of taps. 3. How many people are at Point O’Pines Camp during the summer? 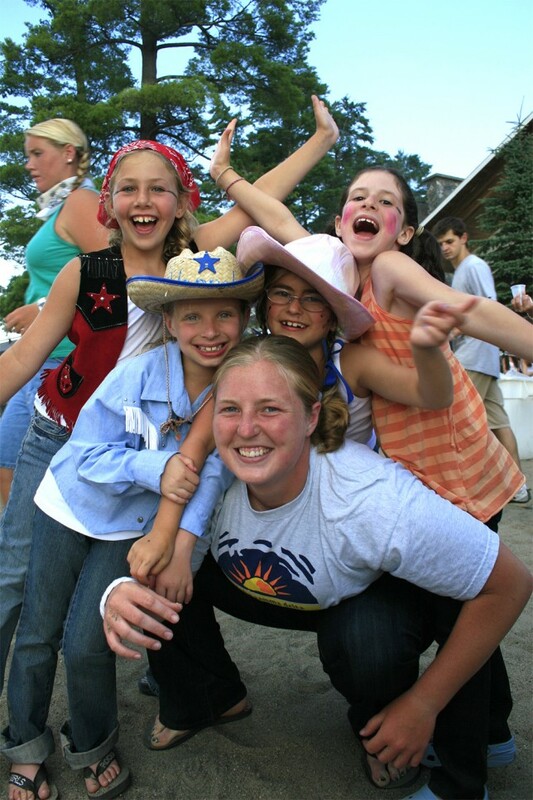 The camp population consists of about 300 campers, ranging in age from 7 to 15 and 150 staff. Our campers make Point O’Pines their summer home, usually returning for many summers and staying for the entire 7-week session. 4. Where do your campers and staff come from? Point O’Pines campers come from a large number of states and countries with a concentration of campers originating in the region around metropolitan New York. Our staff comes from all over the United States and from many different countries. We believe that the more diverse the staff, the better the learning environment we can create for our campers and staff alike. 5. Do I get paid to work at Point O’Pines Camp? Yes. Salary depends on experience, education and age. 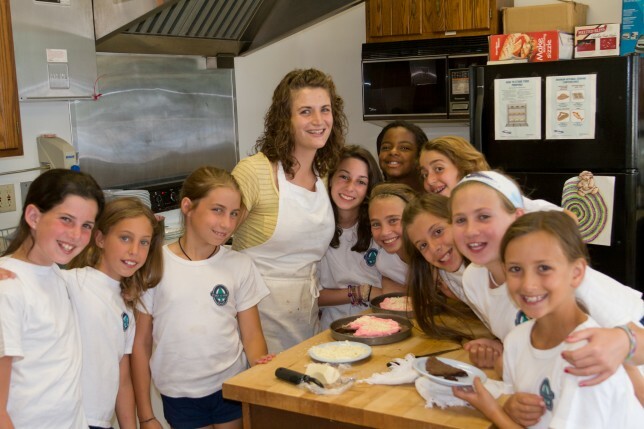 Staff members who are invited back to Camp receive a significant increase in salary. In comparing a “camp job” to other work alternatives, consider that in addition to salary, other benefits include room, board, round-trip airfare (or reimbursement for visa expenses for overseas staff) and weekly laundry service. Salaries for counselor jobs are based on age and experience. For Medical Staff, Specialty Heads and Area Heads, salaries vary reflecting experience and program responsibilities. 6. Is there staff training before the campers arrive? Absolutely! 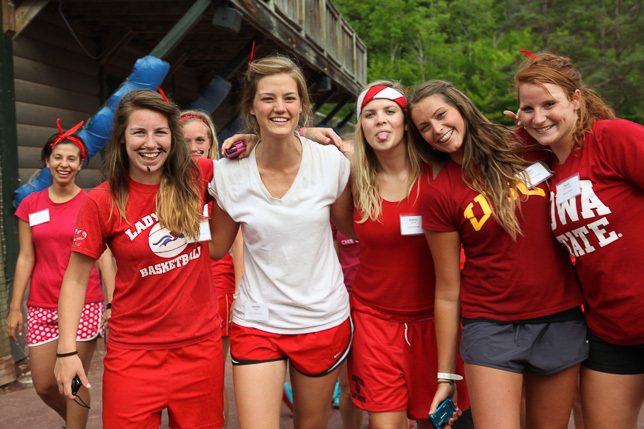 Every staff member must be at camp for an extensive week-long training program before the campers arrive. All key staff, waterfront staff, wilderness staff, fitness staff, and horseback riding staff arrive at camp for additional preparation well before our regular staff training program. 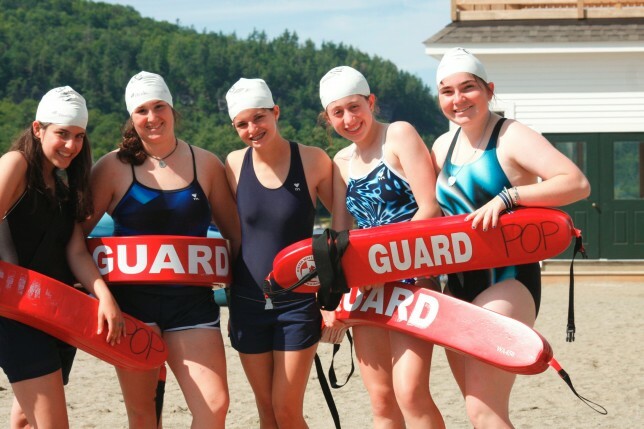 We require that many run certification courses during orientation including first aid, CPR, waterfront lifeguarding, water safety instruction, commercial boat piloting and archery instruction. 7. Is Point O’Pines a uniform camp? Campers are required to be in uniform everyday. 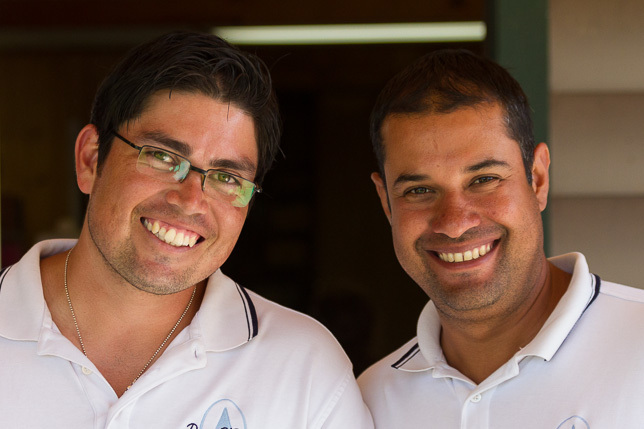 Staff members wear uniform only on Sunday, during field trips and on parents’ visiting day. Staff uniform consists of navy shorts or blue jeans with a official staff uniform shirt (we provide you with this uniform shirt during orientation). We do ask that our staff dress appropriately at all times when they are not in uniform. 8. Do I get any time off? Staff members receive a total of six days off per season. These days off may not be taken consecutively and will usually average one day per week except for the first and last weeks of camp. Staff members are given some free time during the day, with the exception of rainy and cold day schedules and Parent’s Visiting Weekend. Staff members will have approximately five nights off per week after taps, beginning around 9:00 p.m. The other two nights will be spent doing “O.D.” or On-Duty patrol. This responsibility includes supervising the children in several bunks, or watching over the main office during rest period as well as after taps. On other days, staff members will be off duty during rest periods and after taps. Staff members are free in Camp during some evening activities and may leave camp overnight prior to each day off. 9. Do I need a car at camp? You are welcome to bring your car to camp. We have an ample parking lot on campus to accommodate staff vehicles. Since many of our staff come to us from far away states and countries, we have staff shuttles to designated areas for days and evenings off. On most nights after taps, when the campers are in bed, we provide bus transport to nearby activities. For days off, we provide daily transportation to Lake George, NY (a nearby resort and shopping area). 10. What can I do on my day off? There are countless activities to take advantage of in the Adirondacks on your days off. Camp provides daily transportation for staff to and from Lake George. In Lake George, you can play at the beach, take a parasail ride over the lake, peruse the local shops and outlet mall or enjoy a meal at one of the several restaurants in the area. For those outdoor enthusiasts, the Adirondack Park is a famous playground for hiking, biking, camping, rock climbing and water activities. On days off, many of our staff travel throughout New York to Saratoga Springs or Lake Placid or to neighboring areas in Vermont and Montreal, Canada. 11. Is there Internet Access for the staff? Yes, we provide free high-speed Internet access for staff. Campers do not have access to the Internet. 12. Are there any phones available to use to call my friends and family? There are phones available for staff use during your free time. Calls made to U.S. numbers are free of charge. Phone cards are also available for purchase if you wish to make international calls from our phones. 13. Can I bring a cell phone to camp? Yes, you are welcome to use a cell phone during your free time in areas to which campers do not have access. Reception is good with most cell providers. Campers are not permitted to use cell phones and we ask you to respect this restriction. 14. Point O’Pines Camp sounds great, how do I apply for a job? We are excited that you are interested in Point O’Pines! Please complete our online application. We are happy to answer any questions you have. Please do not hesitate to call or email.